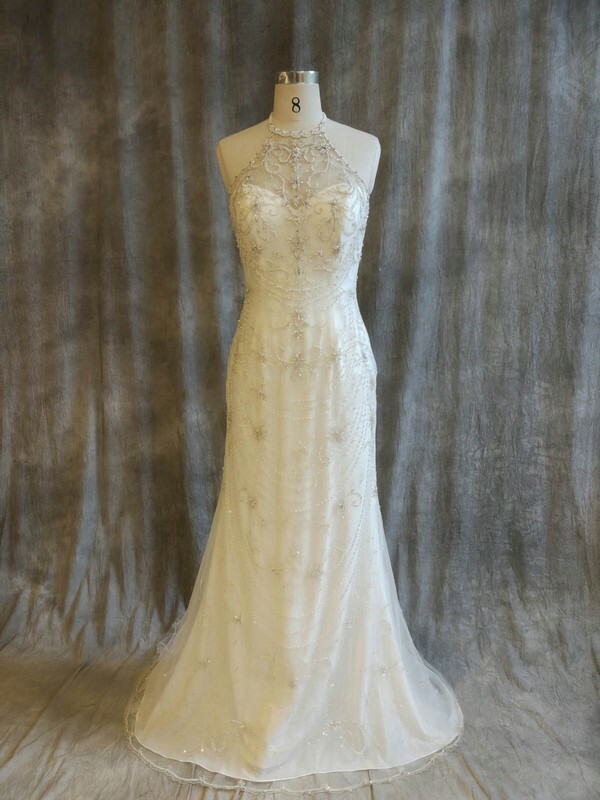 Every bride deserves to show her unique beauty on the wedding day! 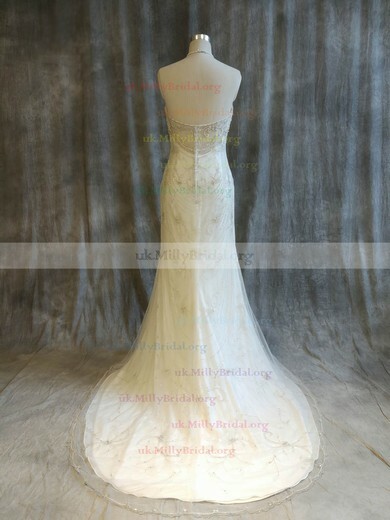 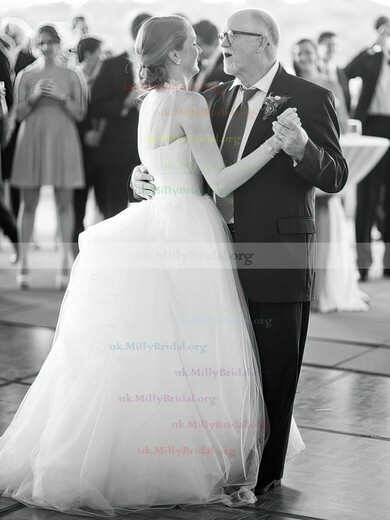 uk.millybridal.org offers high neck wedding dresses including designs for different wedding venues, whether your wedding is in the garden or on the beach, indoors or outdoors. 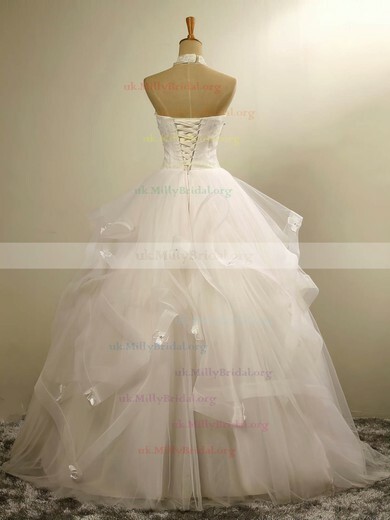 Simple or formal, fashionable or classic, you can pick from a variety of high neck wedding dresses in every style, size and silhouette at affordable prices. 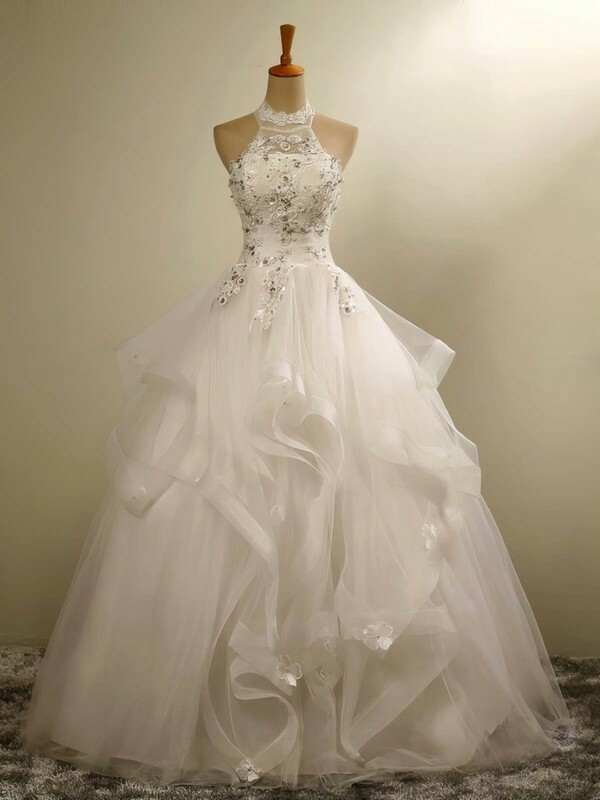 It is a definite head turner of a dress that commands attention here and there.